Find here GlobeTV coupons and deals. 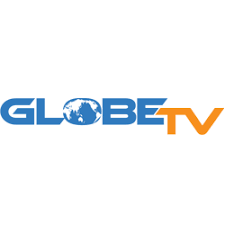 GlobeTV is the leading IPTV Distributor in Australia, servicing the needs of the Ethnic Community by providing top class IPTV solutions and unparalleled Customer Service. Our niche market targets the Greek, Arabic and Turkish communities. With over 45 years of combined retail experience, we know how to look after you. Visit our office to experience the best product available on the market today. ZaapTV established it’s strong reputation in 2008 and has been a leader in IPTV products ever since. Whilst others have come and gone, ZaapTV still remains at the very forefront of the IPTV arena. With technological advancements in both IPTV products and the Internet delivery system (ie. the NBN rollout), ZaapTV will only enhance its position in the market as the No1 Vendor for IPTV. ZaapTV is No1 in Australia and around the world, including USA, Canada, England, and Europe.